A New Year Package to Awaken and Inspire You! 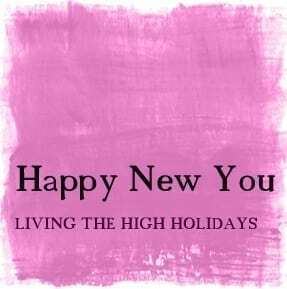 The Happy New You High Holiday Package has been growing daily. Also included is a beautiful song from Rachel Ravitz called This is my Beloved. (Thank YOU Rachel!) It is a perfect complement to some of the teachings about awakening hidden love for G-d. Finally, the HNY Package includes access to the Kabbalah Coach Community forum where you can dialogue and interact with other group members. Interested? You can purchase Happy New You here. Still undecided? Here’s a run down of what you get. All for $144. Here’s a PDF of the Happy New You Package. Purchase Happy New You here.